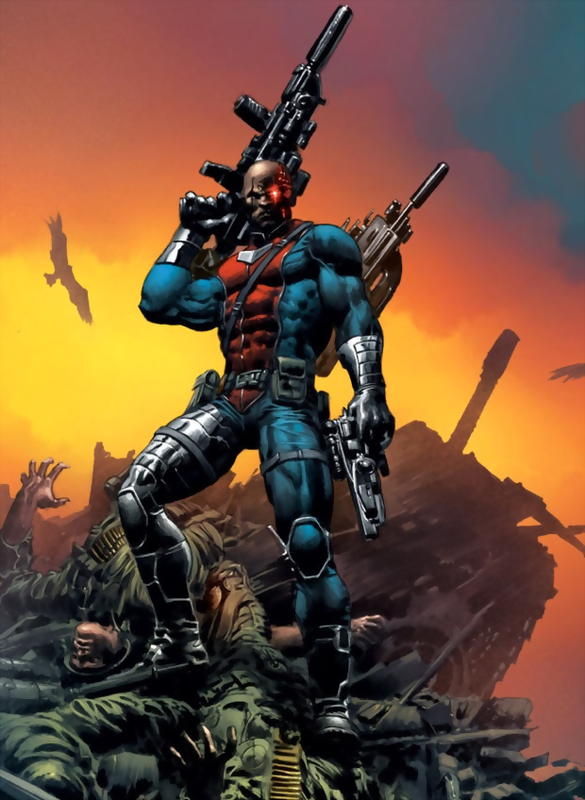 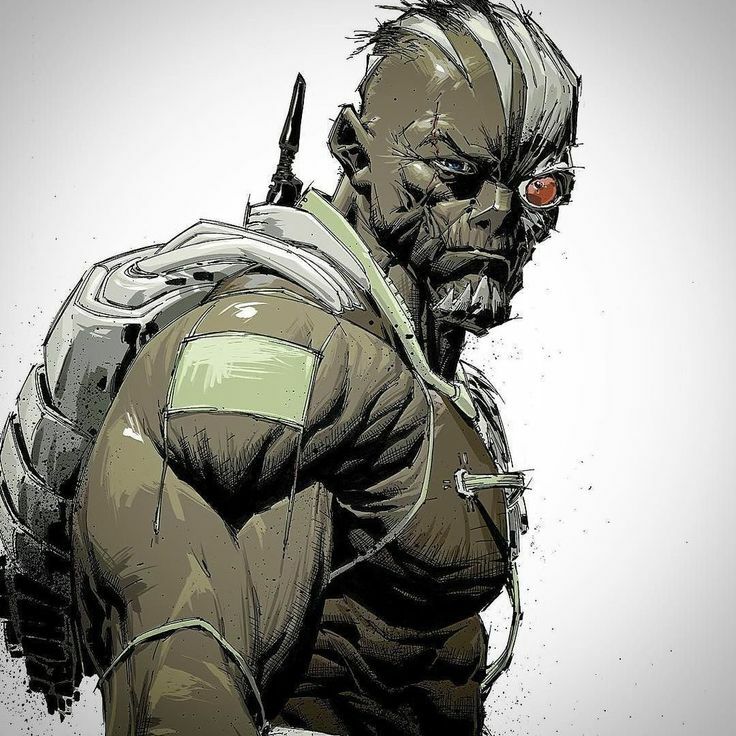 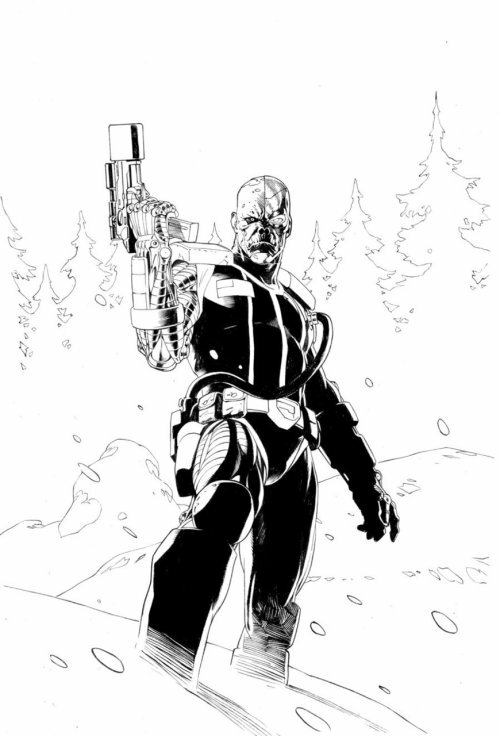 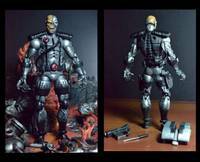 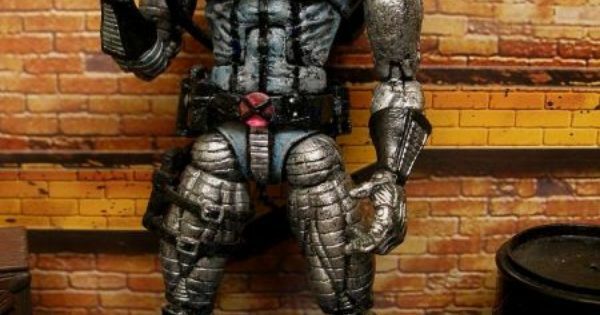 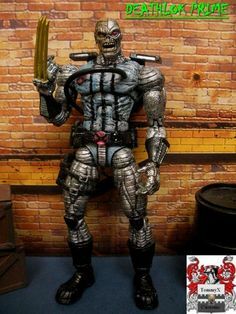 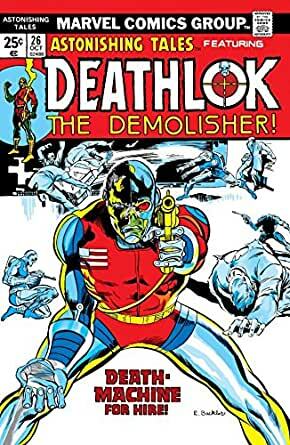 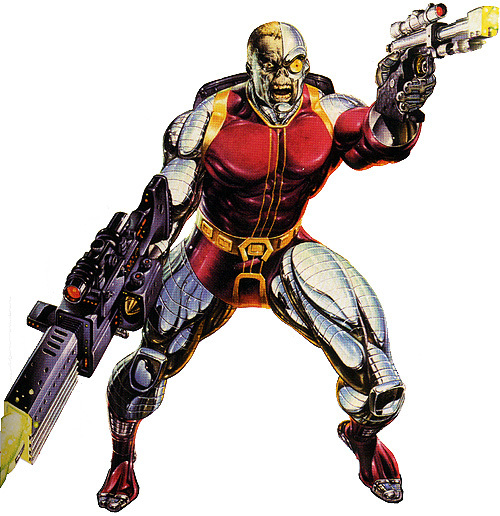 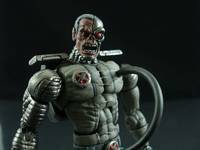 Deathlok (also referred to as Deathlok the Demolisher) is a fictional character appearing in American comic books published by Marvel Comics. 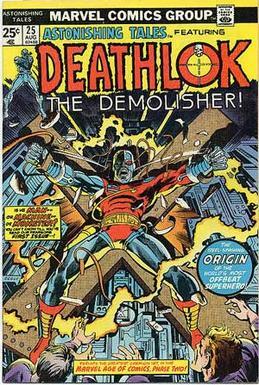 He first appeared in Astonishing Tales #25 (Aug. 1974), created by Rich Buckler and Doug Moench. 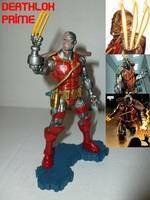 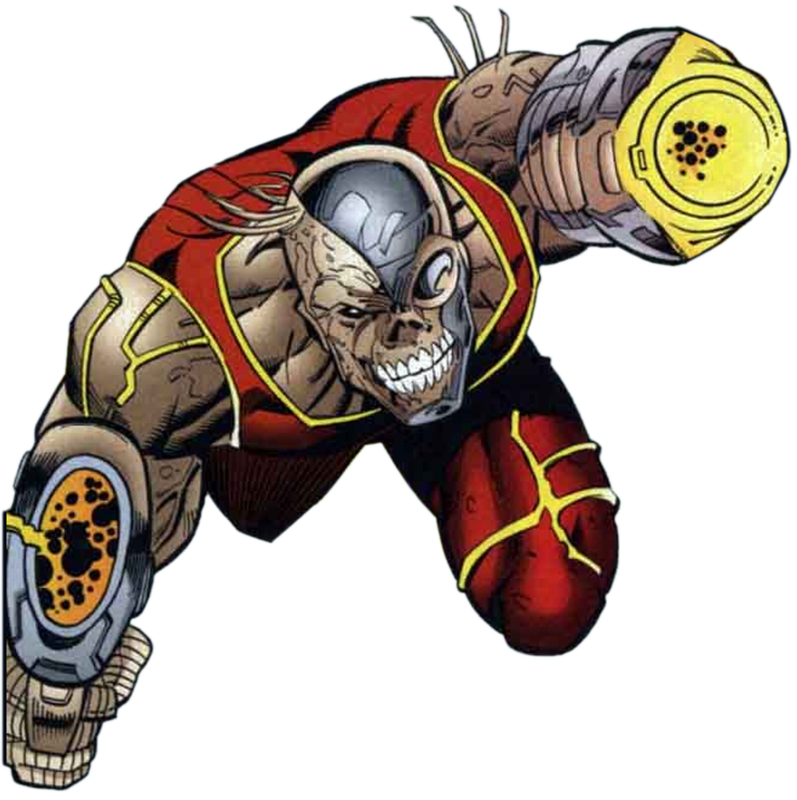 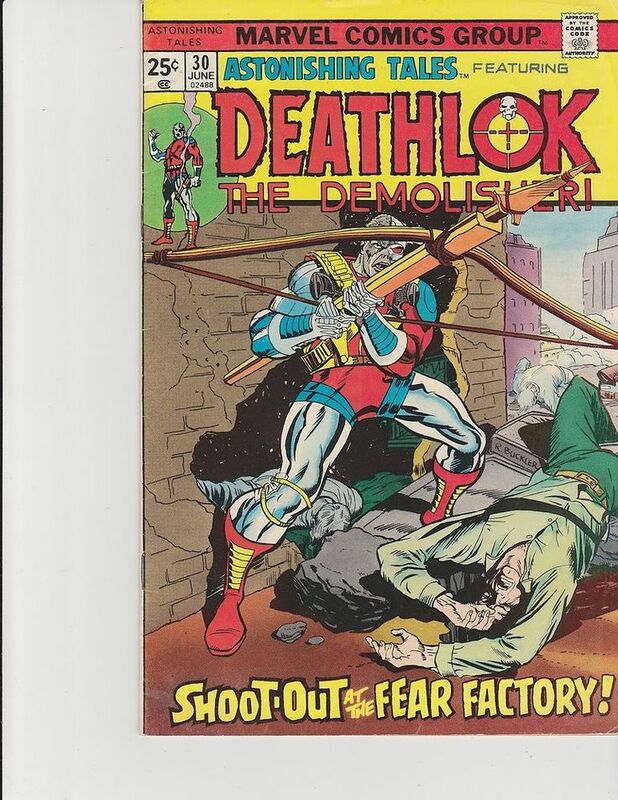 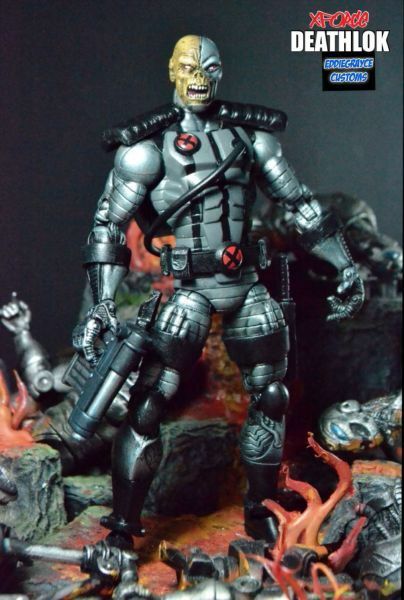 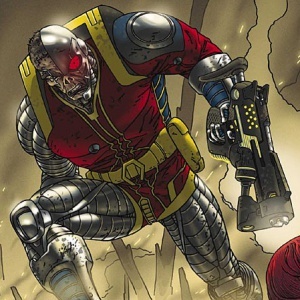 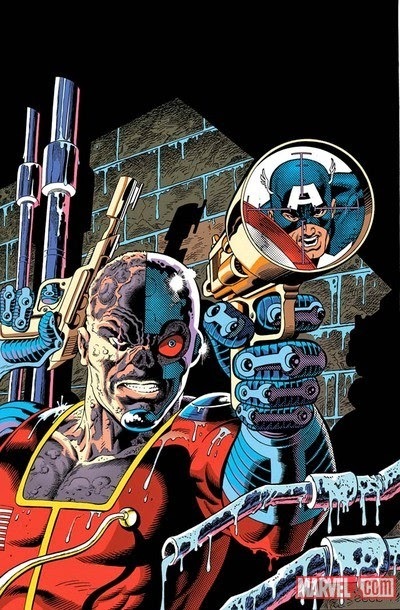 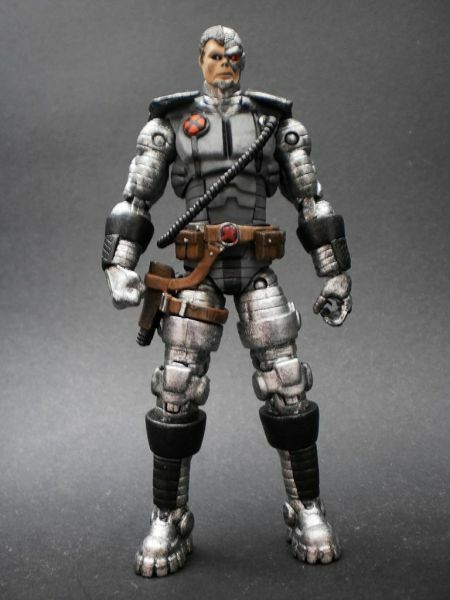 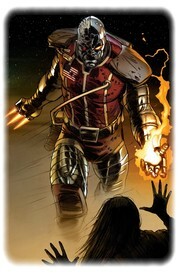 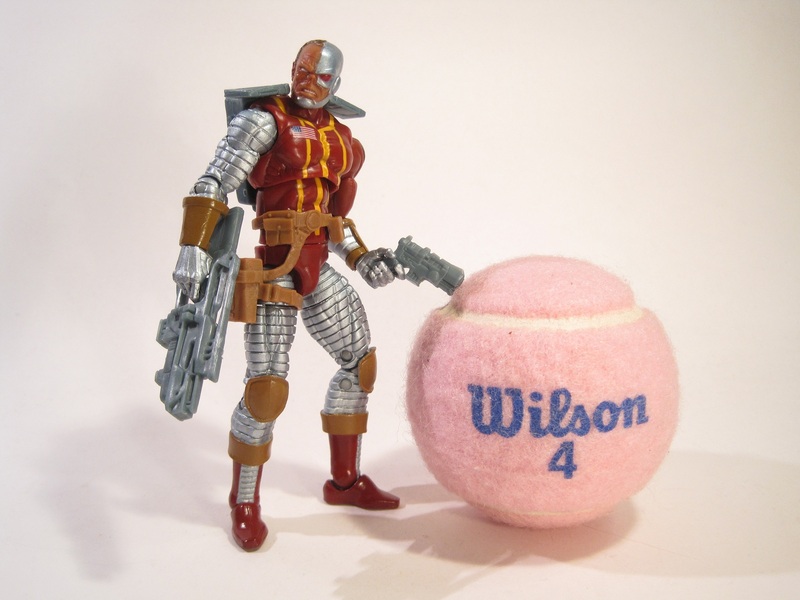 At least three subsequent Marvel characters have used the "Deathlok" identity since then. 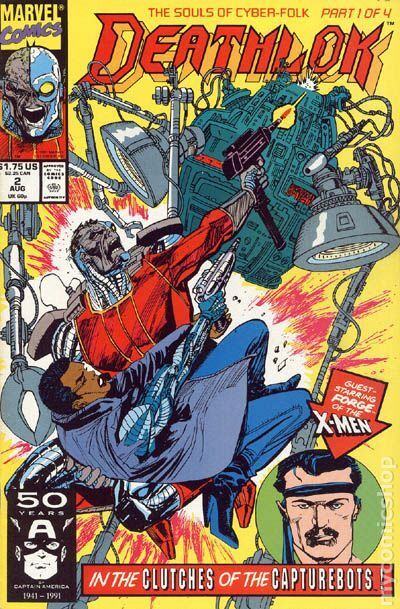 A recurring theme among these characters is that a dead human has been reanimated with cybernetic technology. 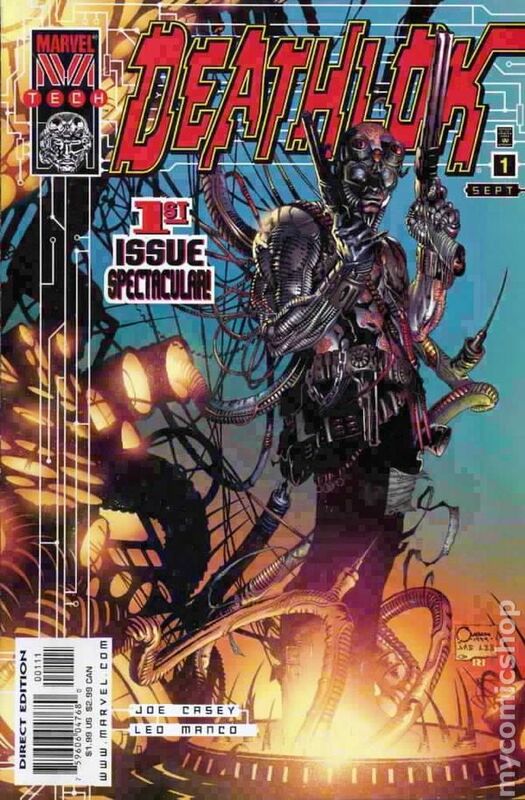 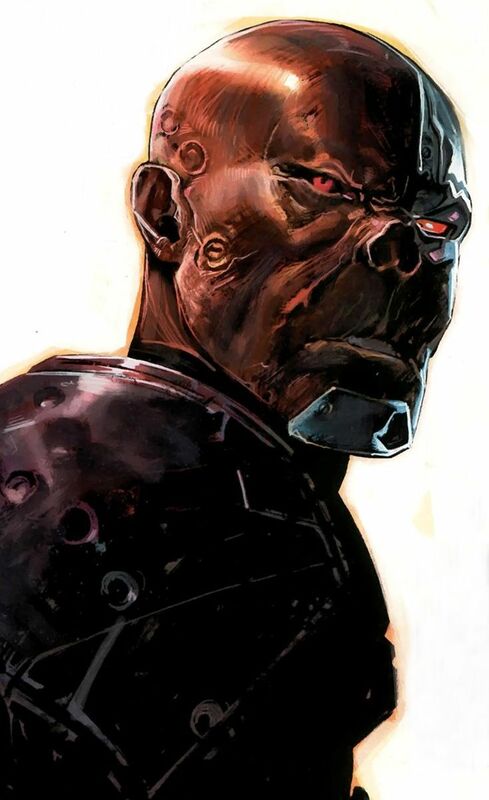 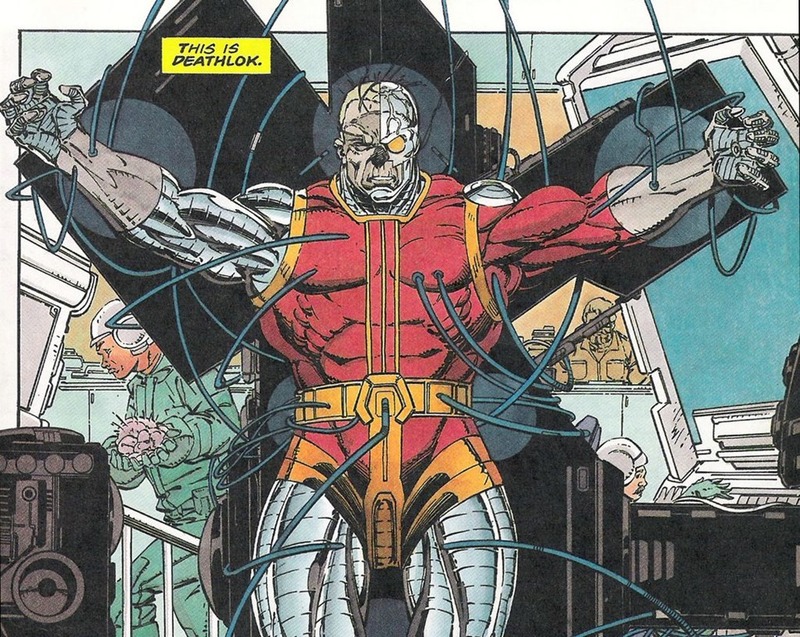 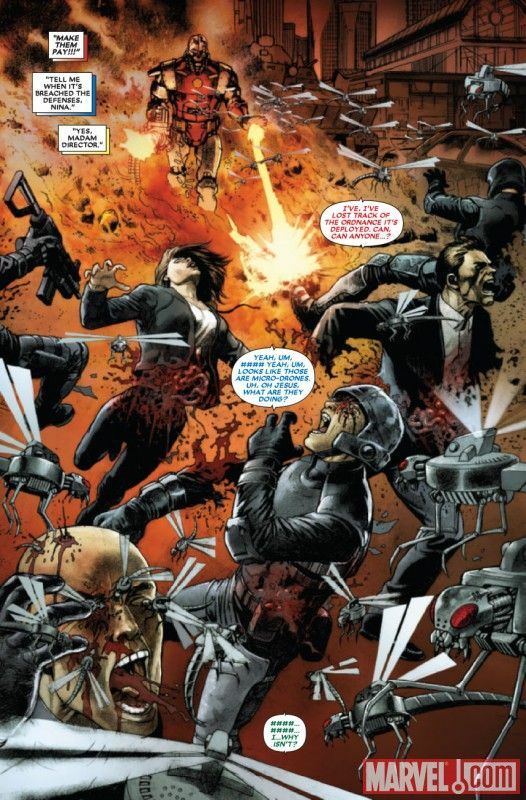 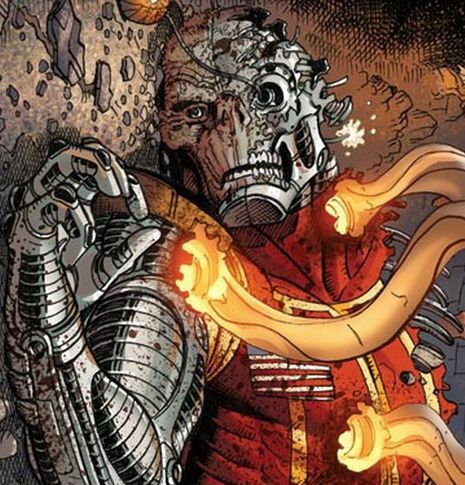 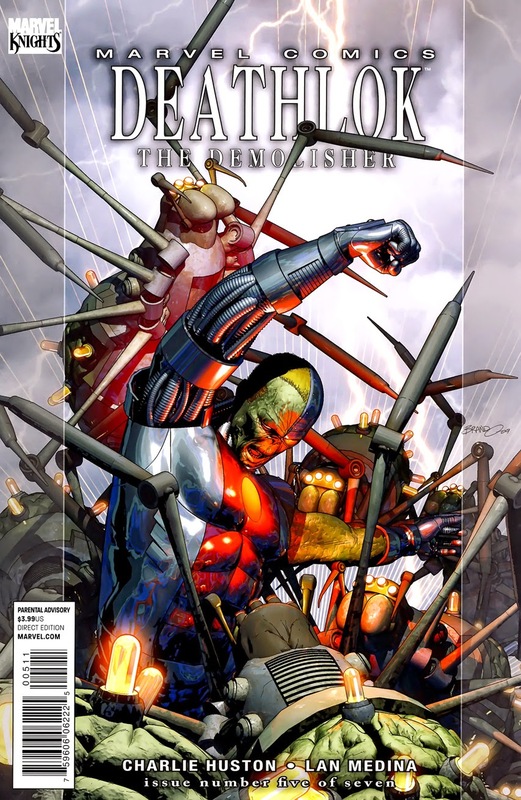 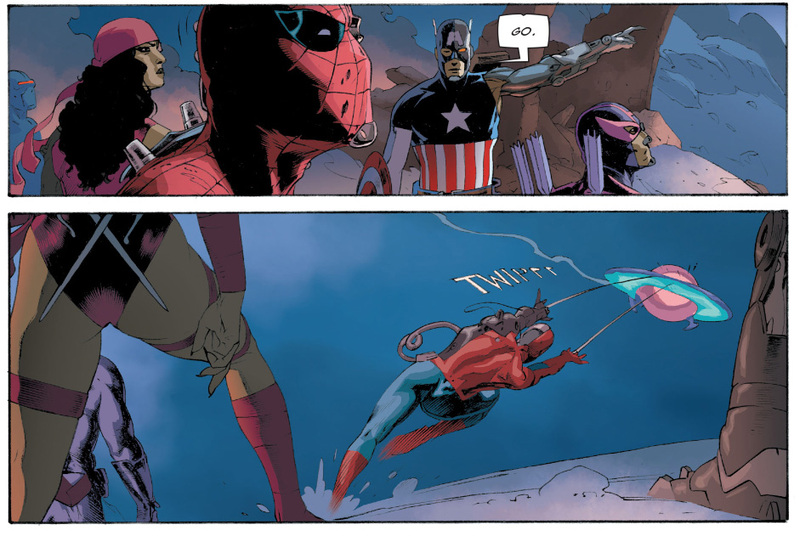 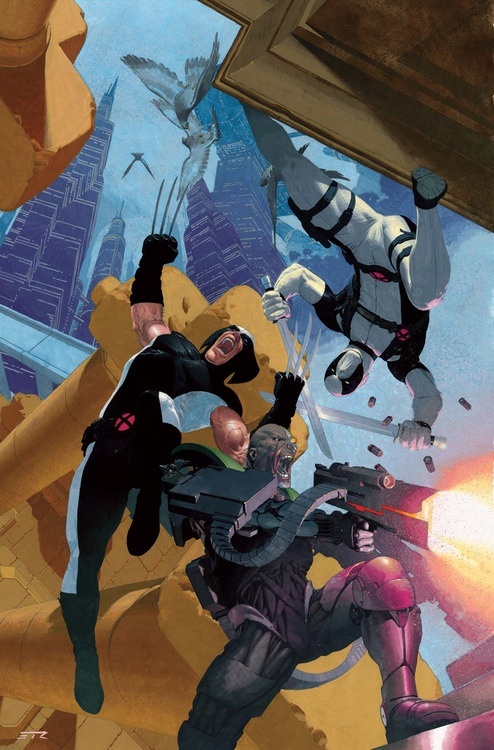 "Deathlok technology" has also been used thematically by Marvel writers in other stories. 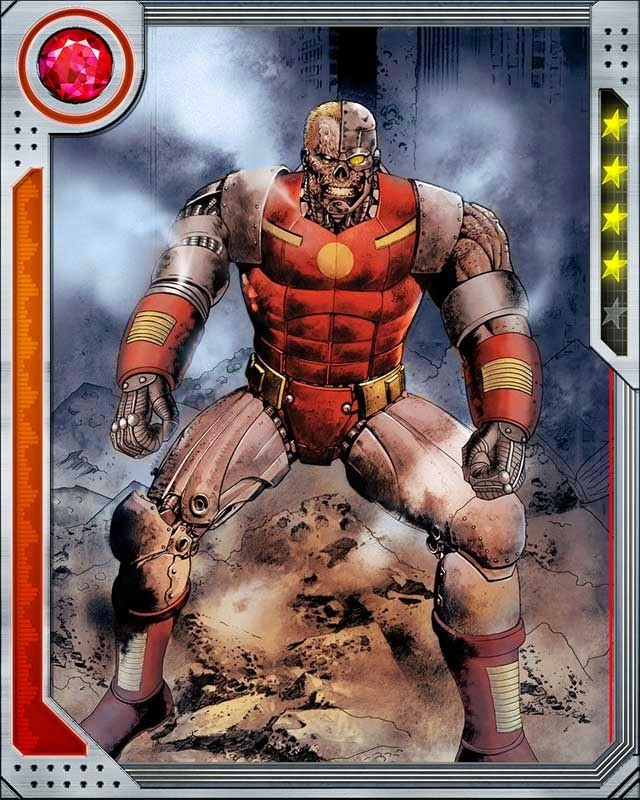 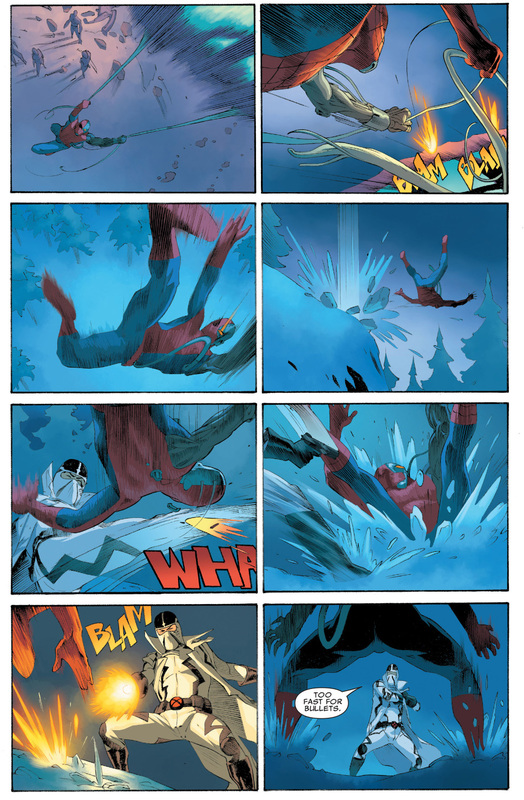 The character has also appeared on television in animation and live action. 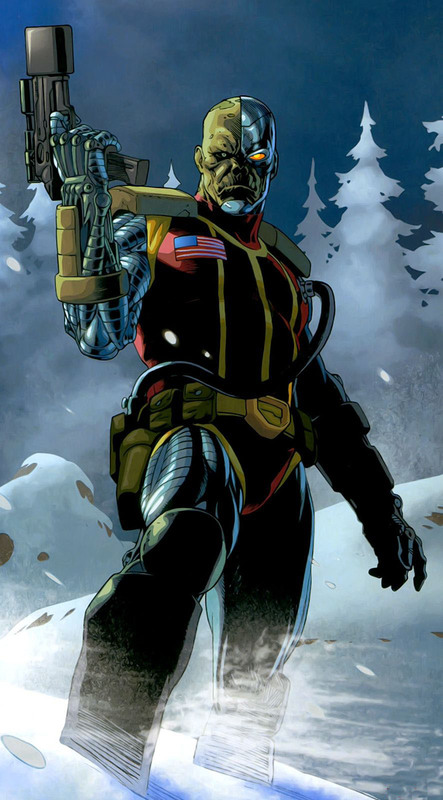 J. August Richards portrayed him in the television series Marvel's Agents of S. H. I. E. L. D. , which is part of the Marvel Cinematic Universe (MCU).